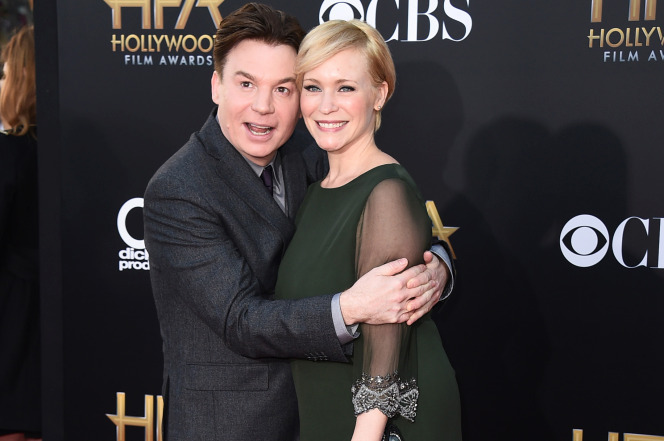 Mike Myers and his wife are proud new parents yet again. A spokeswoman for Myers said that Kelly Myers gave birth Monday to their daughter Paulina Kathleen in New York City. The couple, who live in New York, were “elated” to announce her arrival, spokeswoman Ina Treciokas said. Mother and baby were doing well, she said. 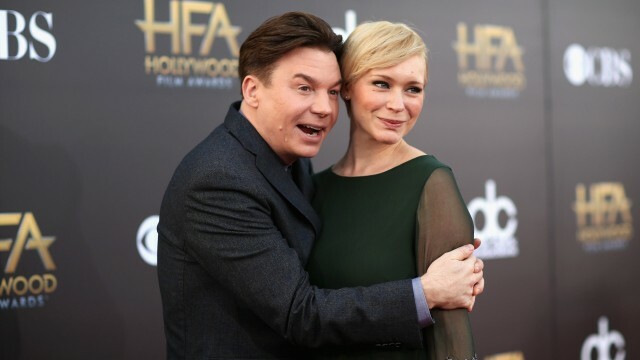 Mike and Kelly Myers have two other children, a boy and a girl. The Canadian-born Myers, who gained fame as a “Saturday Night Live” cast member, also is known for the “Wayne’s World” movies and “Austin Powers” franchise.